Click here to view the sale at Whistler. These are great prices! Thank for the tip, Dan! This entry was posted in Deals, News, Scanners and tagged Dan Srebnick, Deals, Radio Deals, Scanners, Whistler, Whistler Scanners on June 12, 2018 by Thomas. Tomorrow, we will be experiencing a total solar eclipse here in the mountains of western North Carolina. 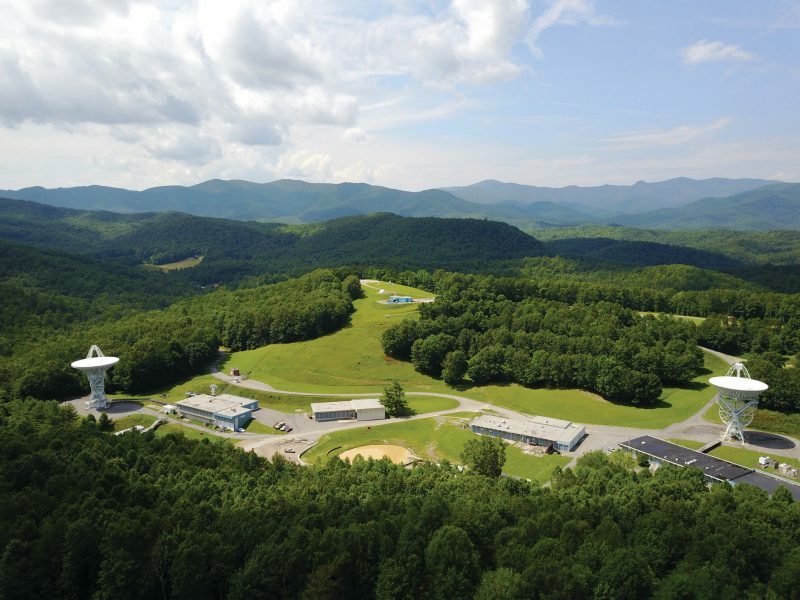 Instead of enjoying the eclipse at home, I will be volunteering as a docent at the Pisgah Astronomical Research Institute in Rosman, North Carolina. Post readers might recall PARI as it was the location of our 2015 PARI DXpedition. One of PARI’s 26 meter radio telescopes. PARI is expecting at least 1,000 visitors tomorrow, from a number of countries. Many are scientists, astronomers, and guests who want to be in the path of totality. On the PARI campus, we will be in totality for about 1 minutes, 47 seconds. What makes the event truly special for PARI is that this is the first time in history a world-class radio astronomy observatory has been in the path of totality. To say the PARI astronomers are excited is simply an understatement. All four of PARI’s telescopes will be trained on our local star and gathering copious amounts of data. I will also be gathering data of my own during the event. I will remotely record the entire mediumwave (AM broadcast) band several hours before, during and after the eclipse. I will also set up a separate SDR to record either the 31/30 meter bands and my buddy, Vlado (N3CZ) is kindly using his SDRplay RSP1 to record from 6 MHz – 8 MHz. What do I expect to see/hear in the spectrum recordings? Certainly a drop in noise. If I’m lucky, I also hope to hear some DX anomalies–hopefully a signal or two that I wouldn’t normally here in the middle of a summer day. I don’t expect any dramatic results (though I would love to be proven otherwise!) since the ionosphere takes time to change states. My buddy Mike (K8RAT) likens it to an oven: it takes time for it to heat up to the desired temperature, and it takes time for it to cool down as well. I’m not so sure the shadow of the moon, which moves at a good clip, will be persistent enough to change the state of the ionosphere in any meaningful way. If it does, I’ll be there to record it! 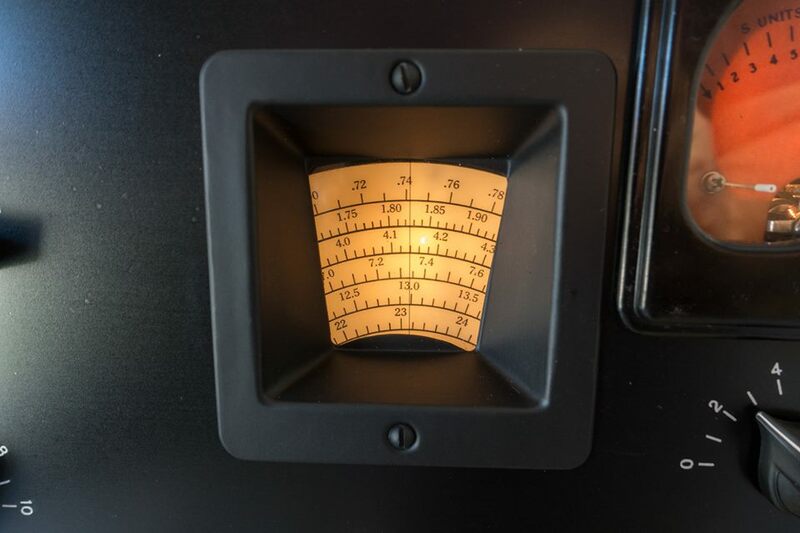 There are many other radio related experiments happening during the solar eclipse. A notable one that you can even help with is the 2017 Ham Radio Eclipse Experiment. Kudos to Bob WB4APR (of APRS fame) for producing this list. Post readers: Will you be in the path of totality or do you plan to enjoy a partial eclipse? Have you ever experienced a total solar eclipse? What are your plans if any? Please comment! This entry was posted in Current Events, Ham Radio, Mediumwave, News, Shortwave Radio and tagged 2017 Solar Eclipse, Astronomy, Dan Srebnick, Eclipse, PARI, Pisgah Astronomical Research Institute, Radio Astronomy, SDR, Spectrum recording on August 20, 2017 by Thomas. […]I decided to use a spare older RTL-SDR stick based on the RTL2832U and R820T chips. This USB device comes with a small antenna that I hoped would be good enough to get me started. It is not in any way optimized for the 1090 MHz signals that are used by ADS-B and is roughly 19 parts per million (ppm) off frequency. It cost a bit over $10 at a hamfest a couple of years ago. The designs have improved since the early models were offered. Newer models include a TCXO (thermally compensated crystal oscillator) for stability and accuracy. This is fantastic, Dan! Thank you for taking the time to share all of the code snippets you needed to do the installation on the Raspberry Pi B as well. Post Readers: if you have an older Raspberry Pi and RTL-SDR sitting on a shelf, use Dan’s guidance to turn them into an ADS-B feeder! Click here to read my ADS-B feeder tutorial based on the Raspberry Pi 3. 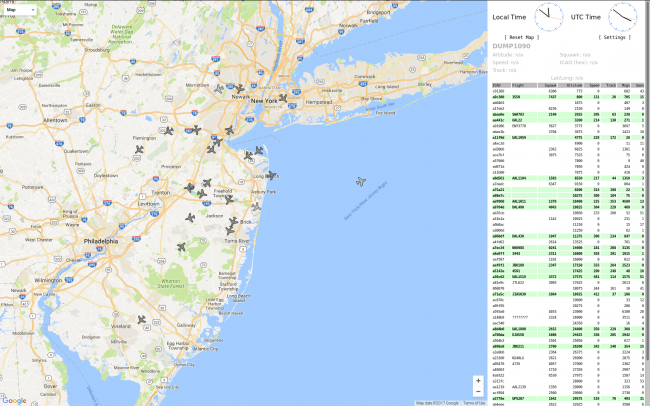 This entry was posted in Aviation, Ham Radio, How To, News, Shortwave Radio and tagged ADS-B, ADS-B Feeder, Dan Srebnick, FlightAware, How To Build ADS-B Feeder, Raspberry Pi on March 23, 2017 by Thomas. broadcast a bulletin which will be verified by a QSL. 60 METER CHANNELS (INCLUDING 5330.5 USB) AND REPORT LOCAL CONDITIONS. VEry cool! Thank you, Dan! This entry was posted in Ham Radio, News and tagged Amateur Radio, Dan Srebnick, Ham Radio, MARS on October 28, 2016 by Thomas.